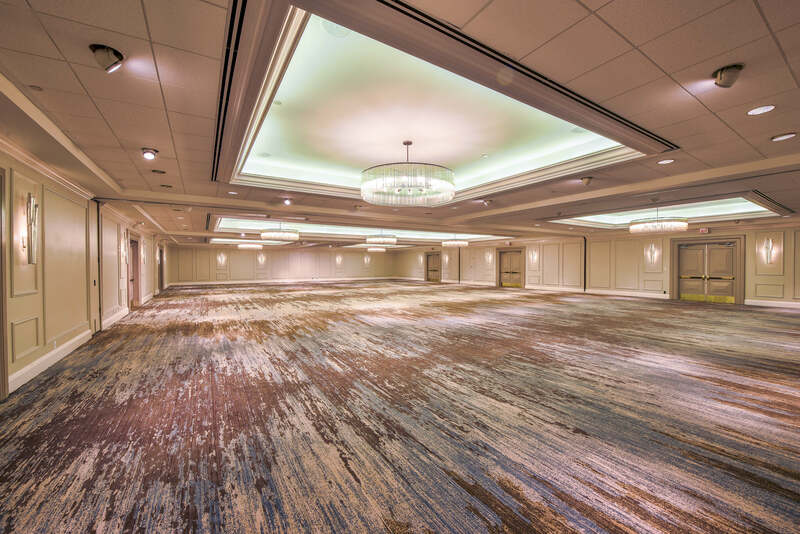 Over 83,000 square feet available! 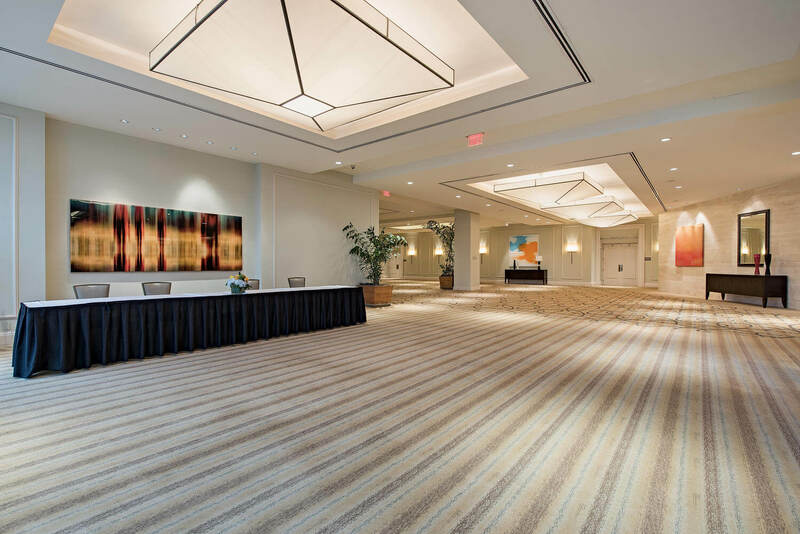 State-of-the art conference facility with 14,442 square feet of space accommodating up to 1,660 guests and divisible into 8 meeting rooms. 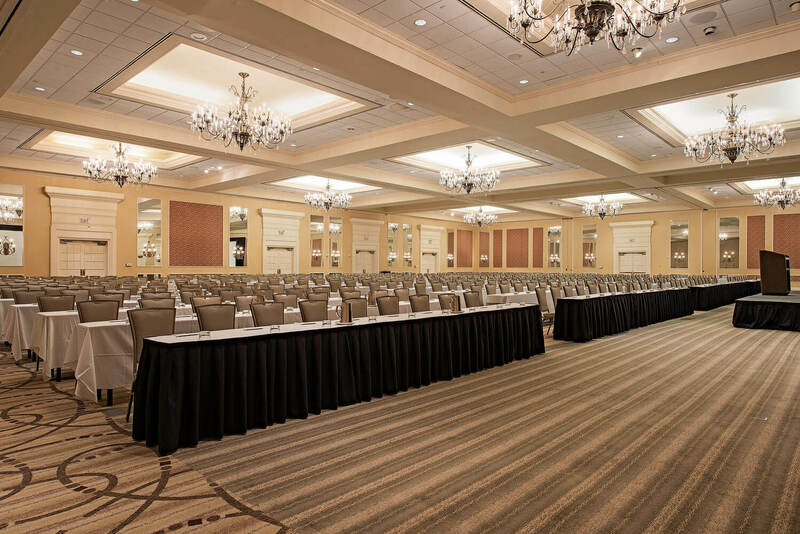 State-of-the art conference facility with 6,435 square feet of space, seating up to 740 guests and divisible into 4 sections. 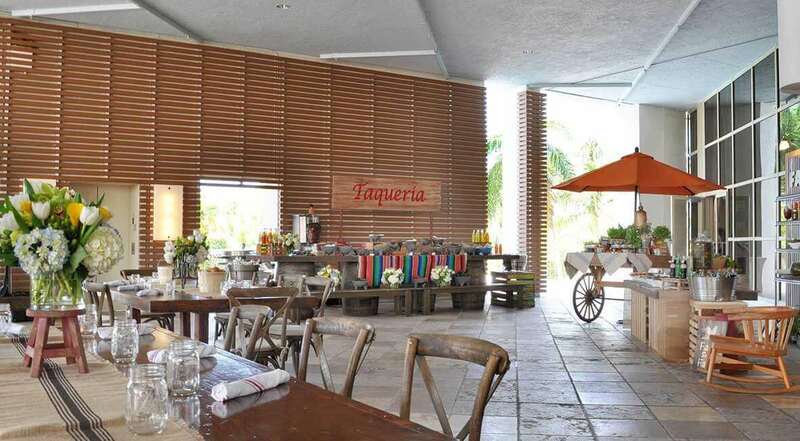 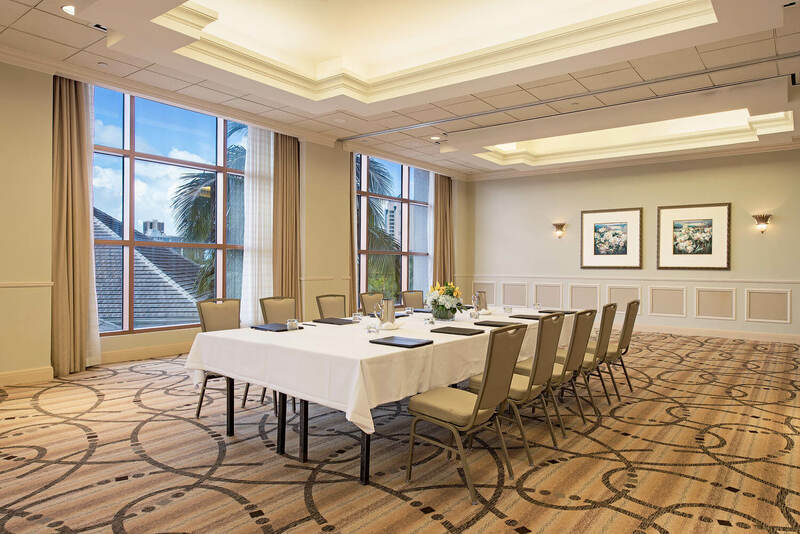 Contemporary-style conference facility located on the lobby level of the resort offering 5,802 square feet of space overlooking the Mangrove Pool with adjoining Vista Terrace and access to the Sunset Veranda patio. 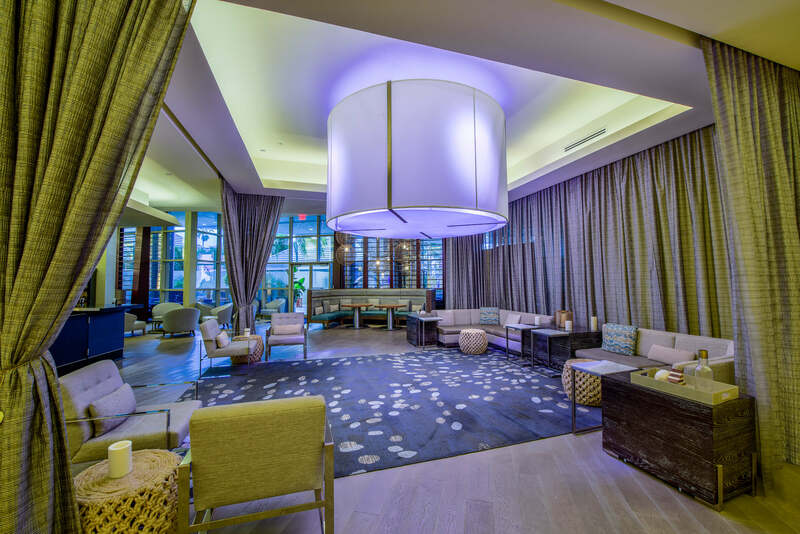 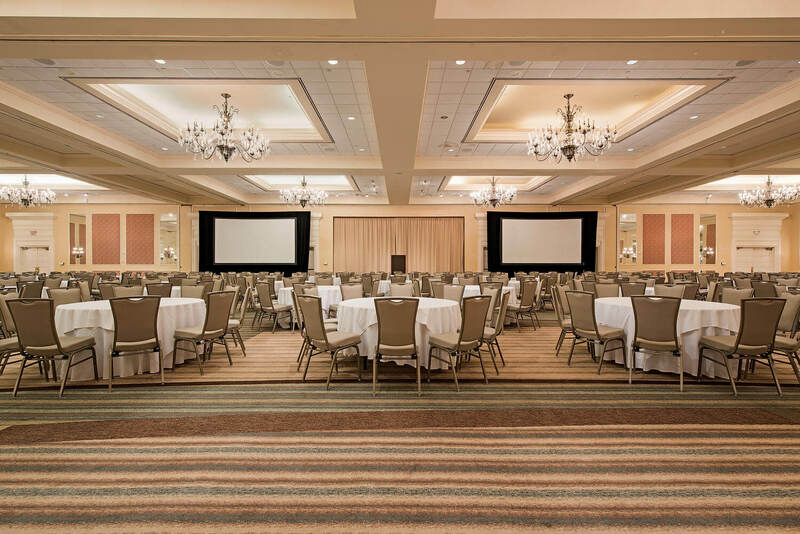 Contemporary-style conference facility located on the on the lobby level of the resort offering 5,802 square feet of space overlooking the Mangrove Pool. 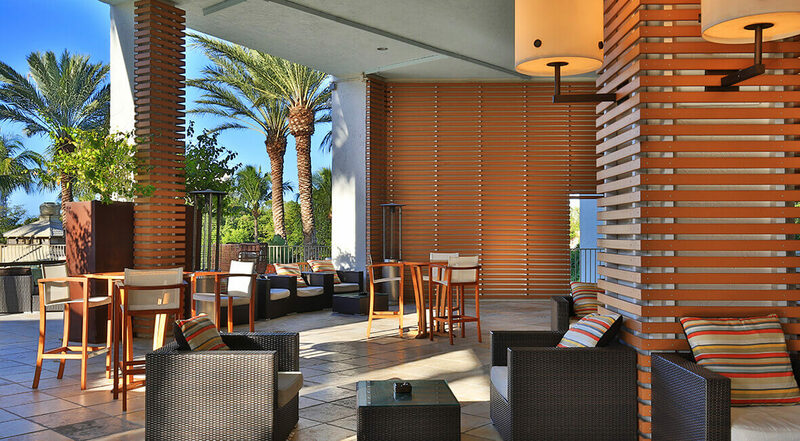 Adjoining with Vista Terrace and access to the Sunset Veranda patio. 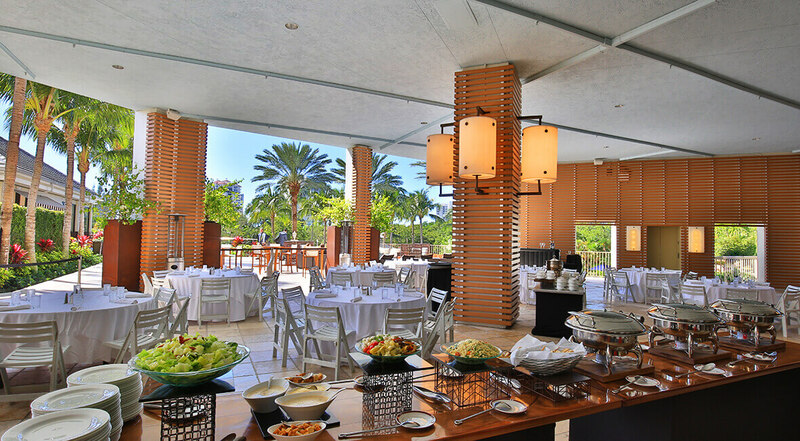 Outside meeting or event space overlooking the Mangrove Pool and adjoining with the Vista Ballroom. 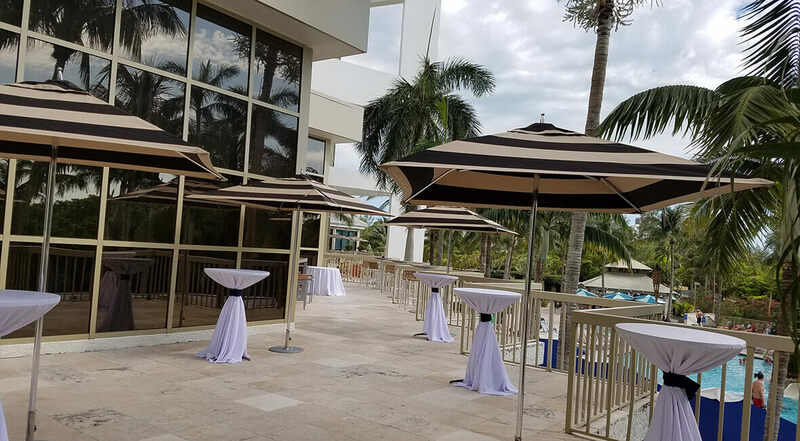 Outside meeting/event space overlooking the Mangrove Pool and adjoining with the Vista Ballroom. 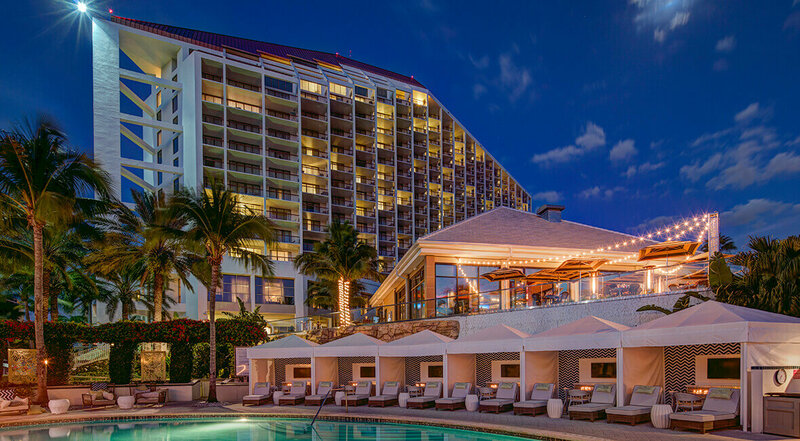 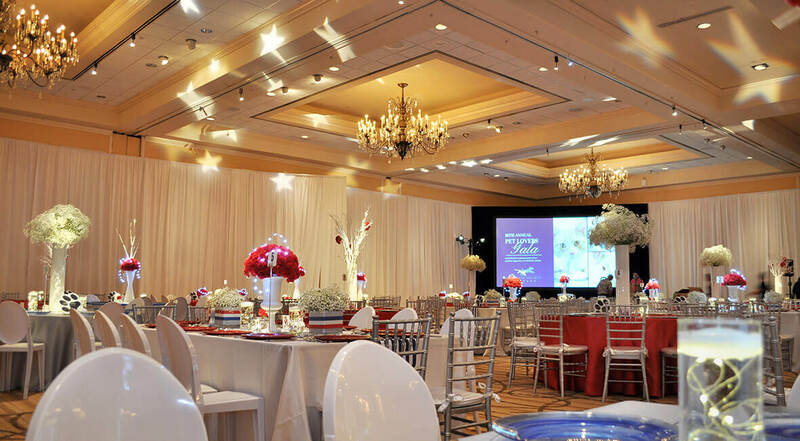 This 5,5000 sqaure foot, outdoor venue overlooks the Palm Terrace Pool and is the perfect spot for a reception or banquet. 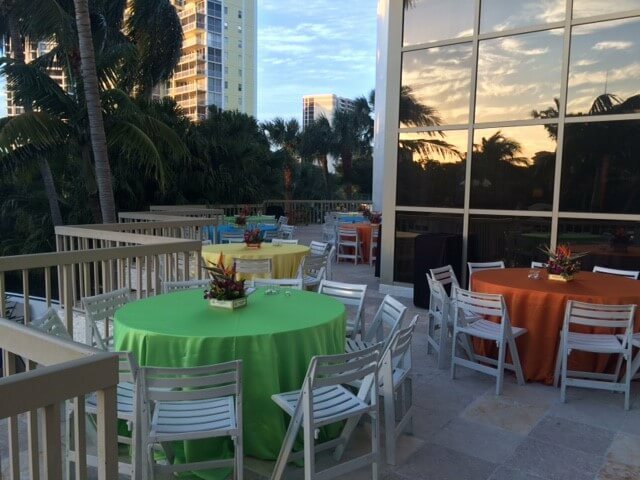 Our team can customize the Sunset Veranda for your meeting or event. 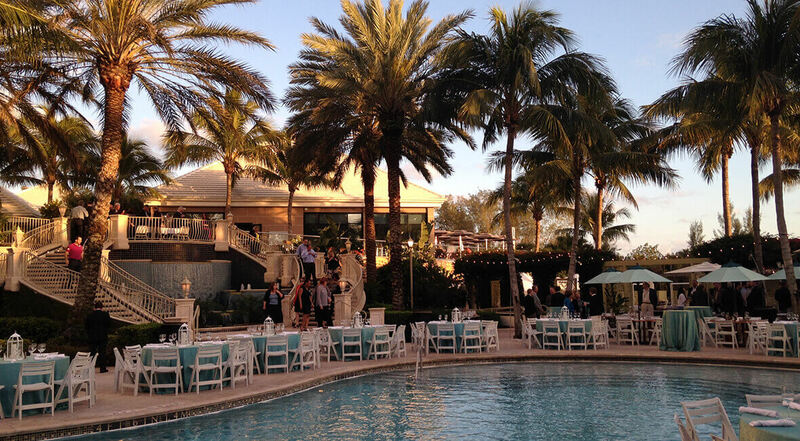 This 5,5000 sqaure foot, outdoor venue overlooks the Palm Terrace Pool and is the perfect spot for a reception or banquet. 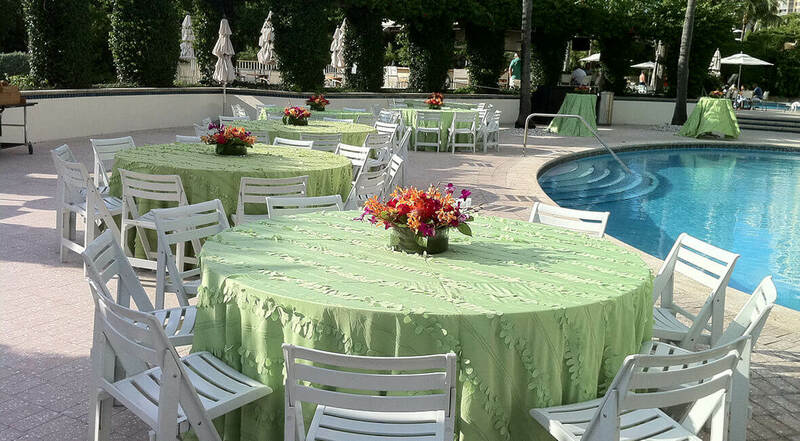 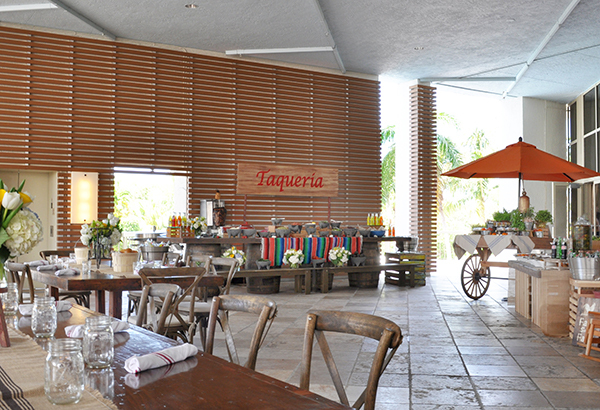 Our team can customize the Sunset Veranda to for your meeting or event. 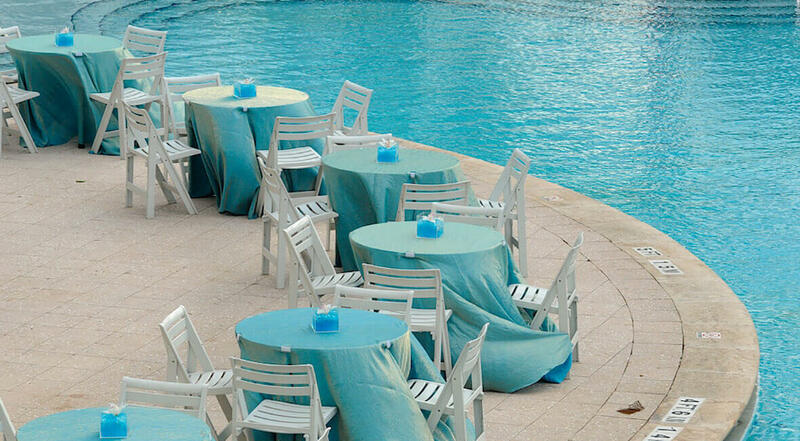 Have your poolside reception or banquet at the Mangrove pool. 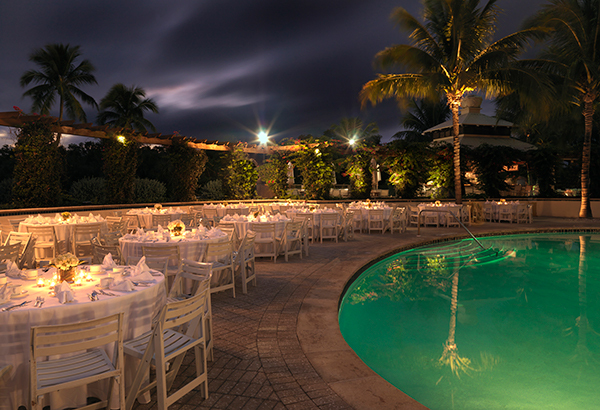 Night or day, our team can transform the Mangrove Pool to fit your next meeting or event. 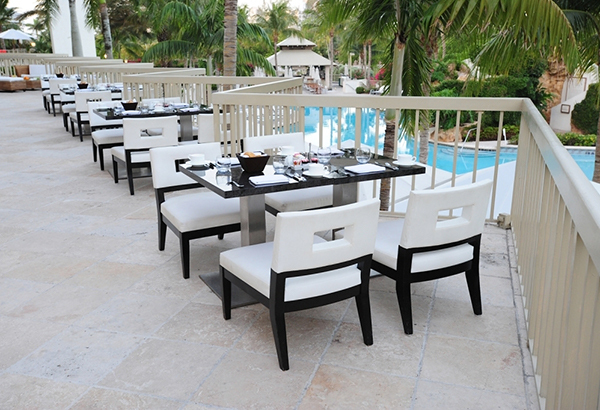 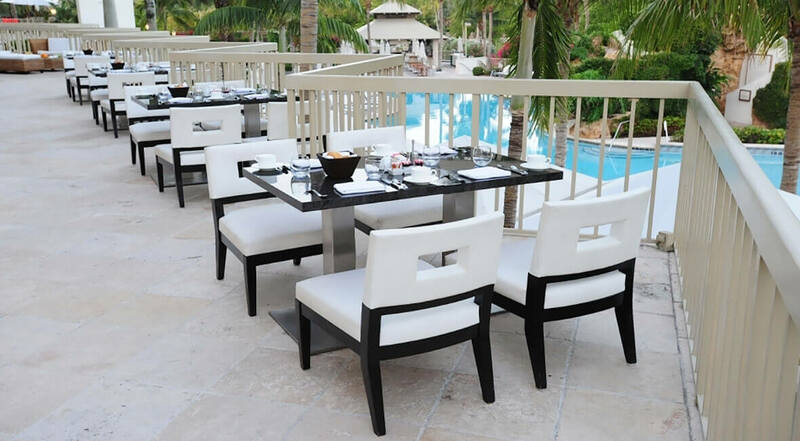 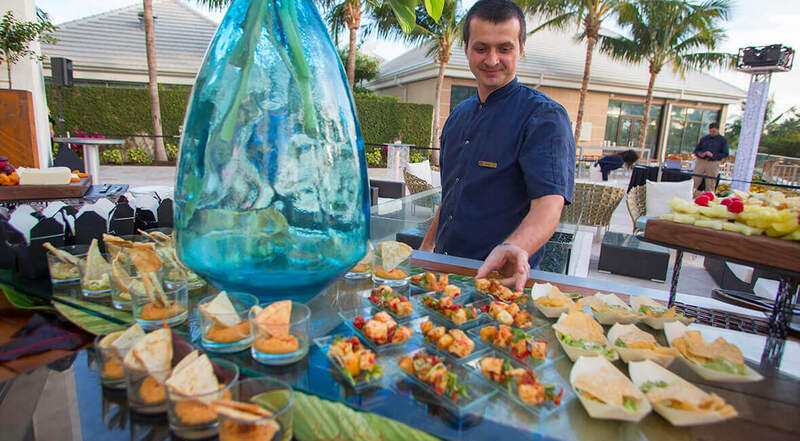 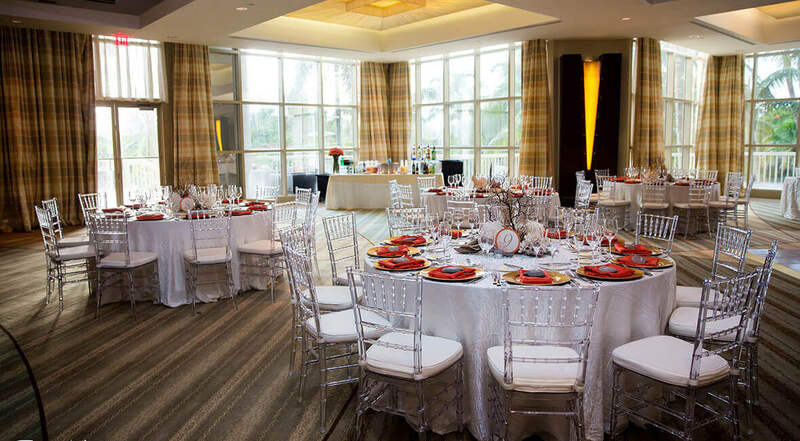 Surrounded by private cabanas and chic artwork, the Palm Terrace Pool is a sophisticated and unique South Florida venue for your meeting or event. 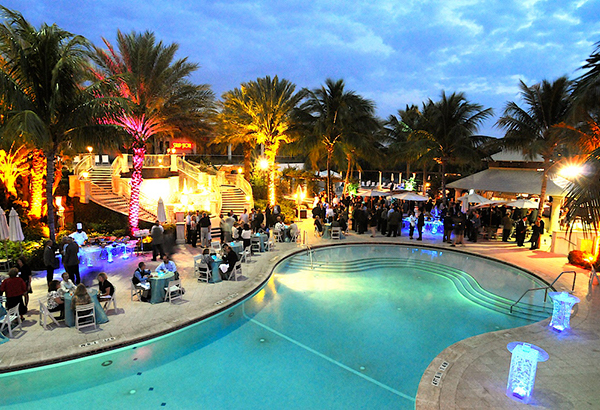 This poolside event space can accomodate 400 guests in 5,901 sqaure feet. 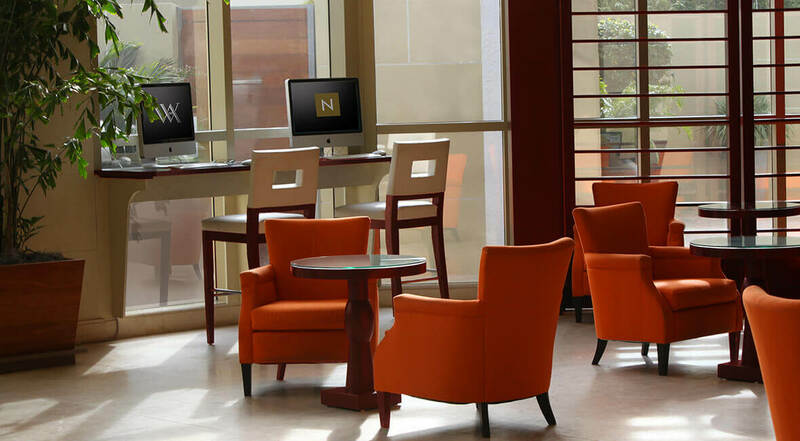 The Chill Out Lounge is the ideal reception venue for a smaller group or meeting. 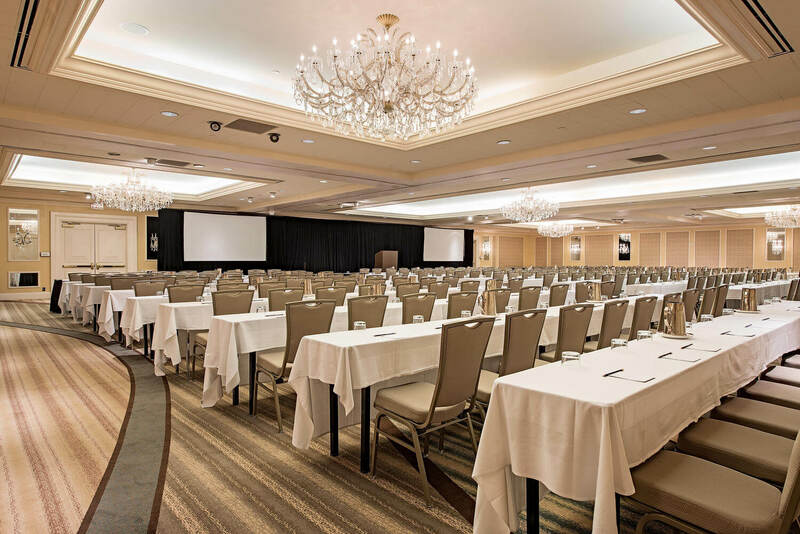 Located on the main ballroom level these multi-purpose meeting rooms can accomodate smaller groups up to 40 guests and can be situated in various layouts that are optimal for your meeting or group. 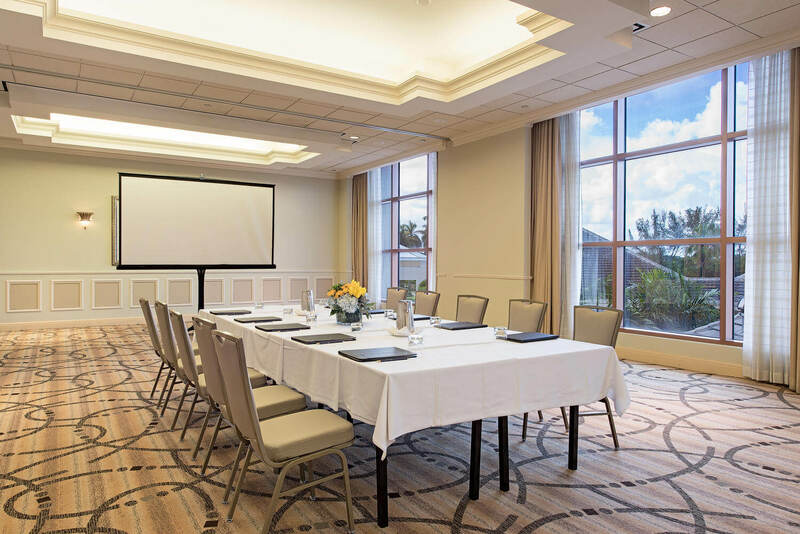 Located on the second floor and overlooking the pool and the Gulf of Mexico, these multi-purpose meeting rooms can accomodate smaller groups up to 40 guests and can be situated in various layouts that are optimal for your meeting or group. 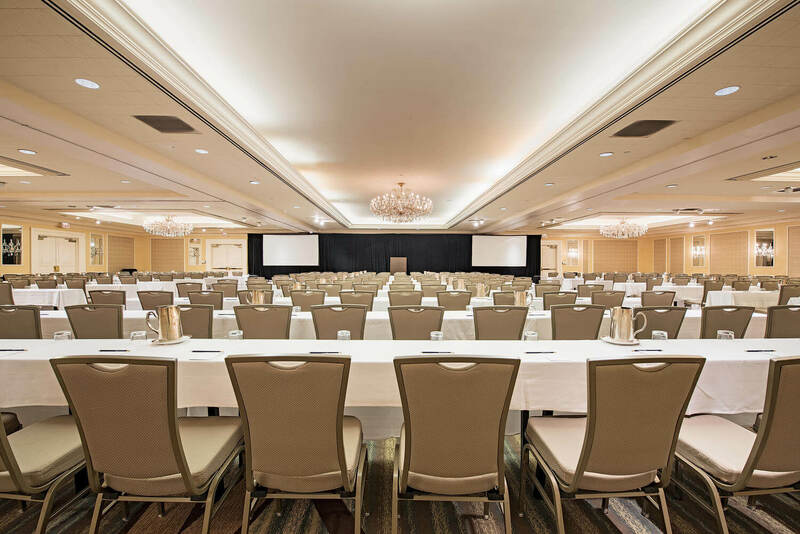 This meeting space can accomodate up to 40 guests, and our team of meeting specialists will customize the space for your event. 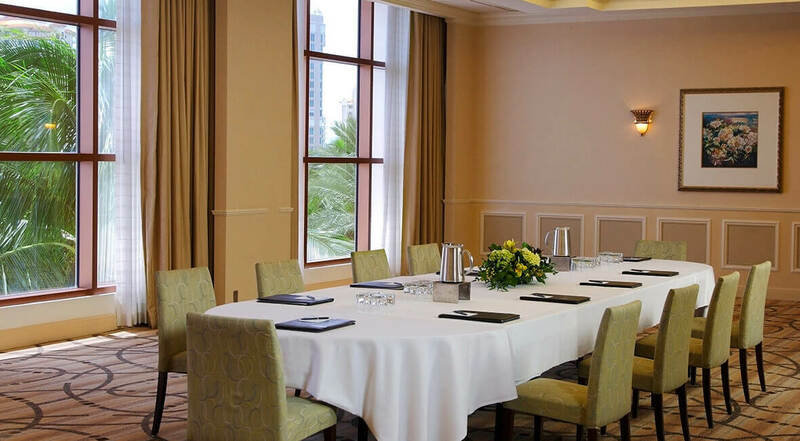 For smaller groups, the Hibiscus meeting room is divisible in two and can be customized for your next meeting or event. 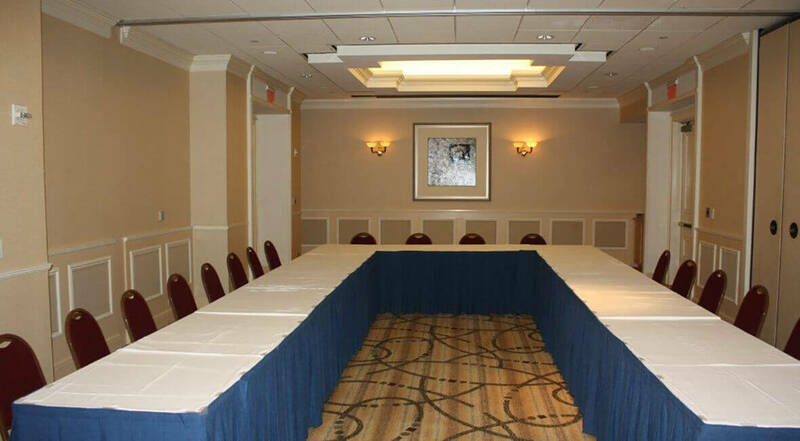 For groups up to 40 guests, use one of our multi-purpose event rooms for your next breakout session or meeting. 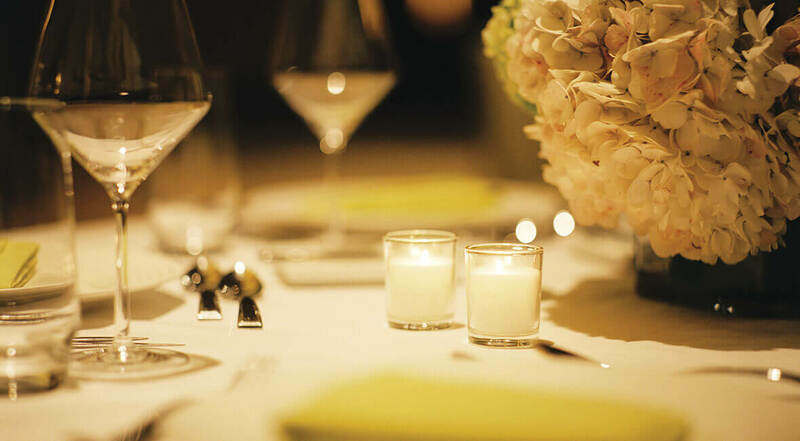 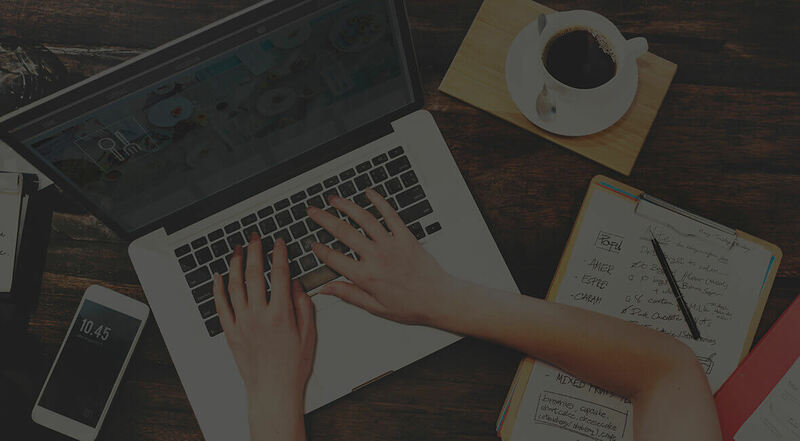 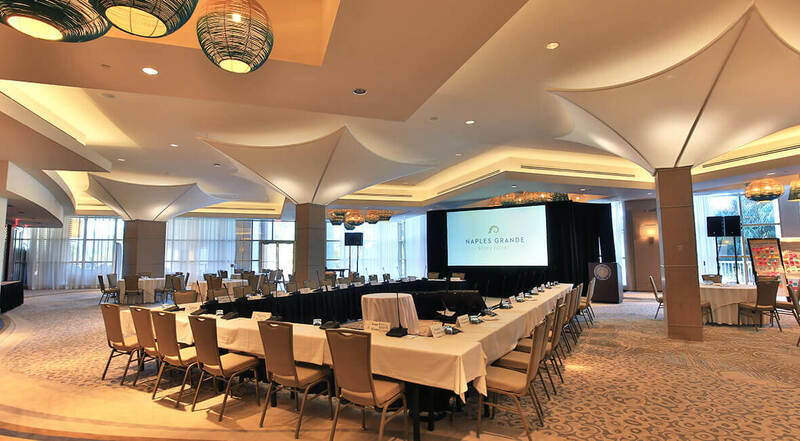 Mangrove I & II can be customized by our meeting team to work for your next event. 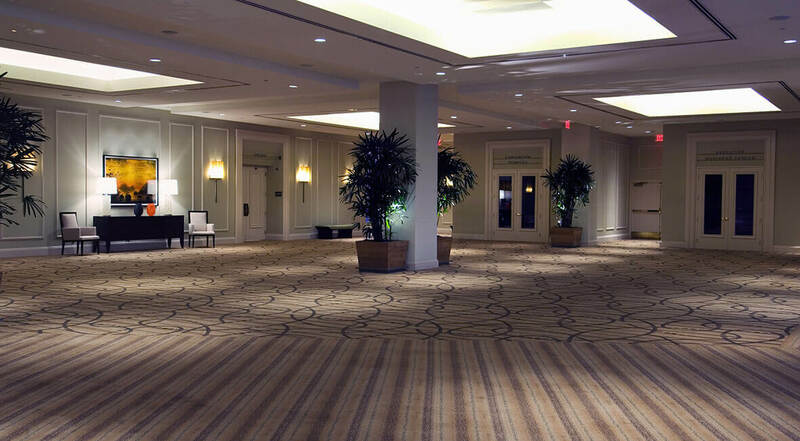 Mangrove I & II is located on the ballroom level. 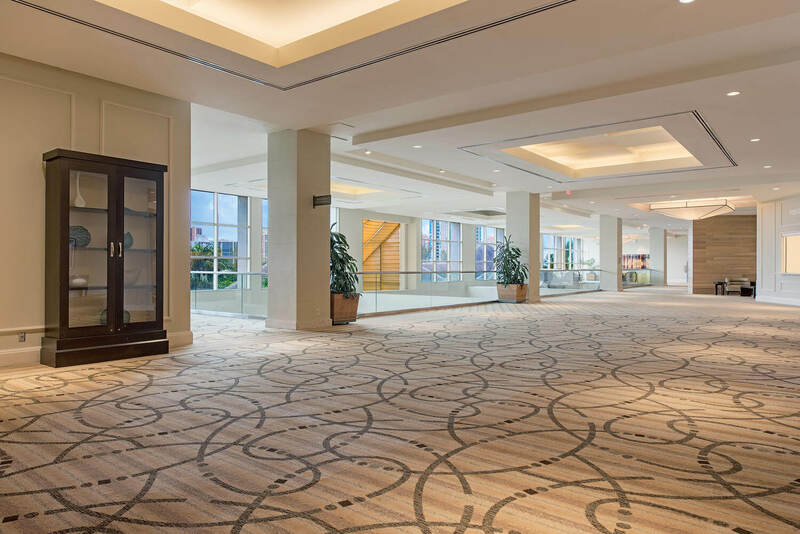 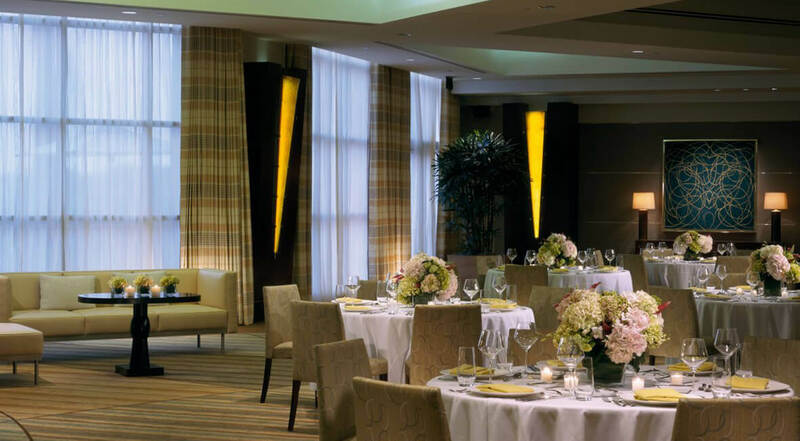 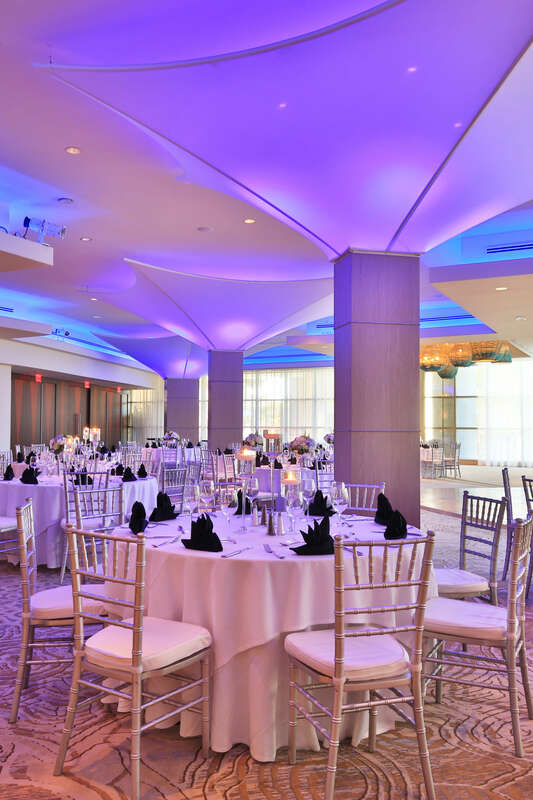 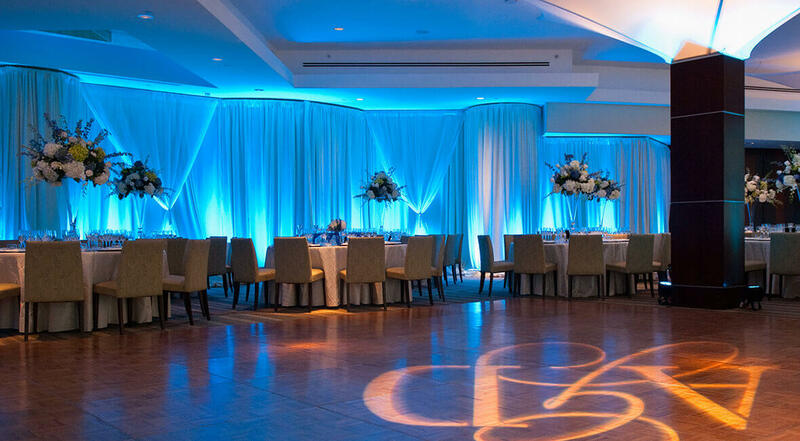 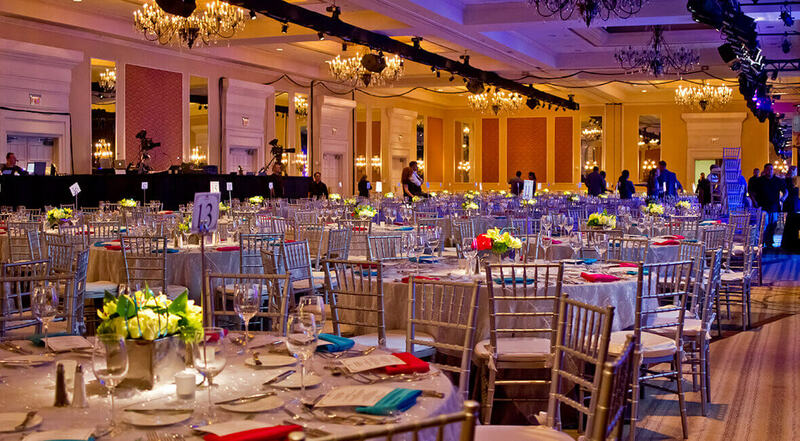 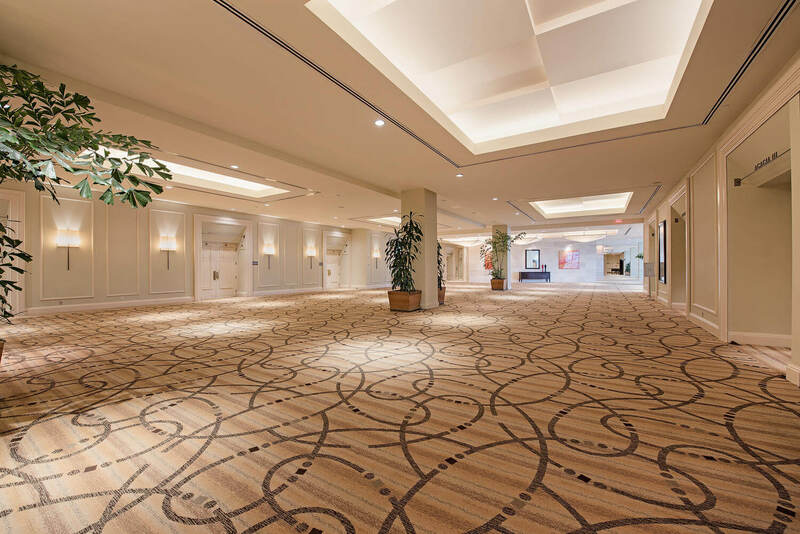 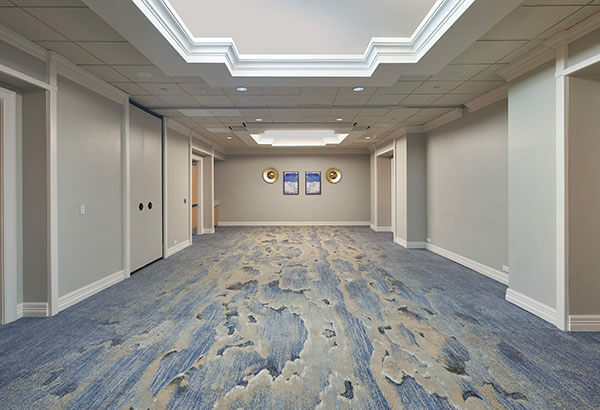 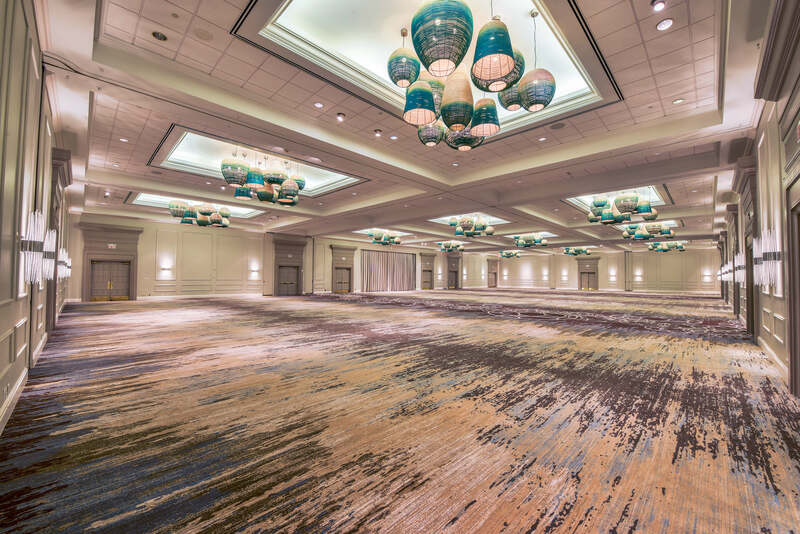 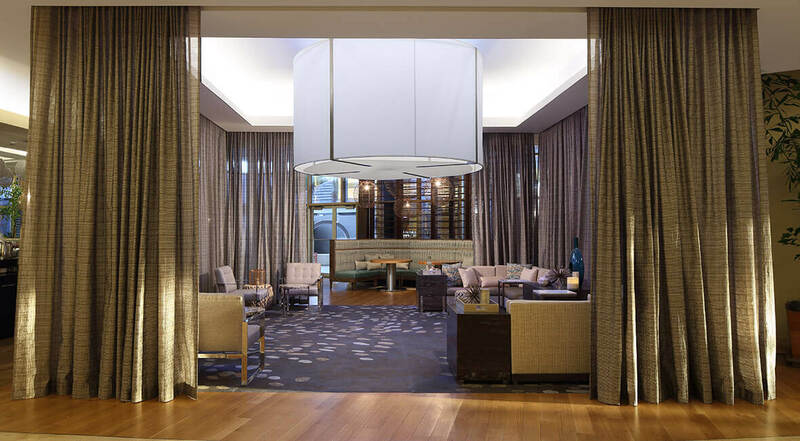 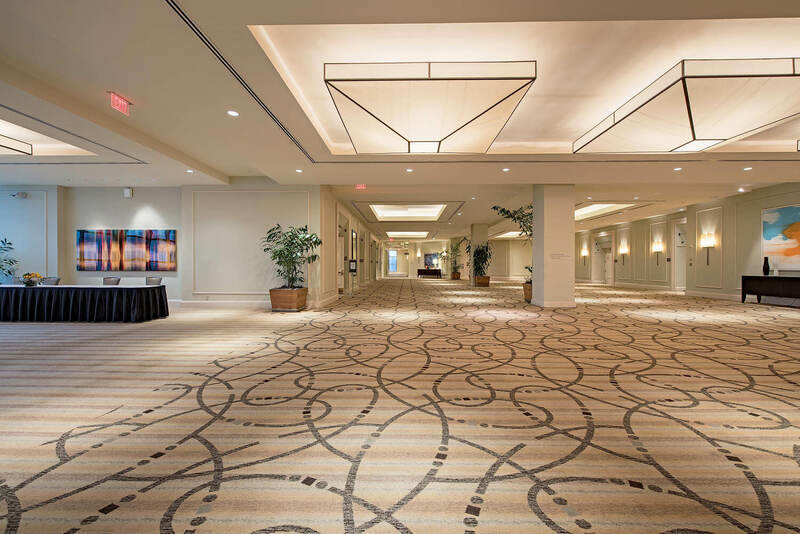 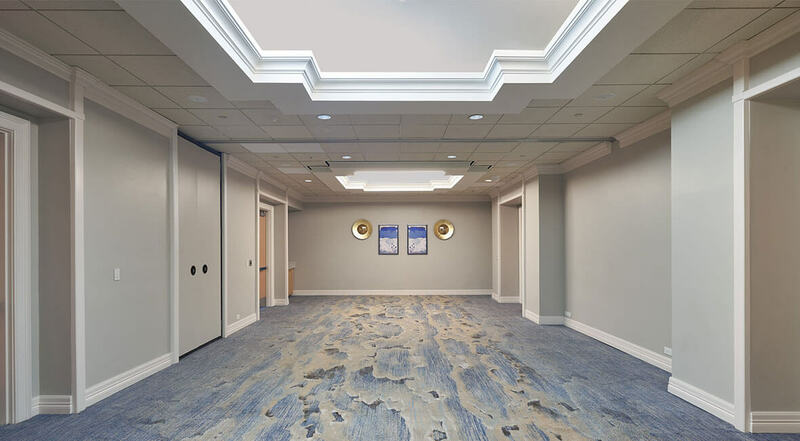 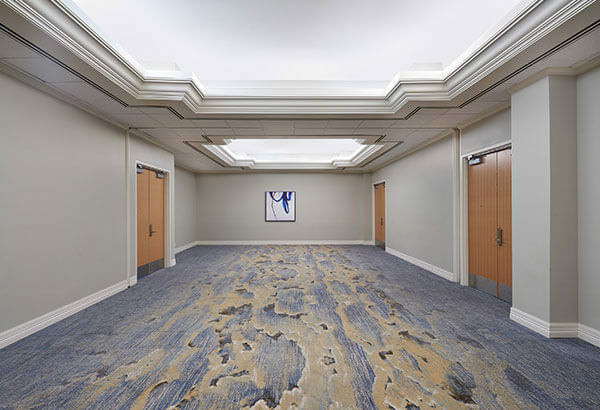 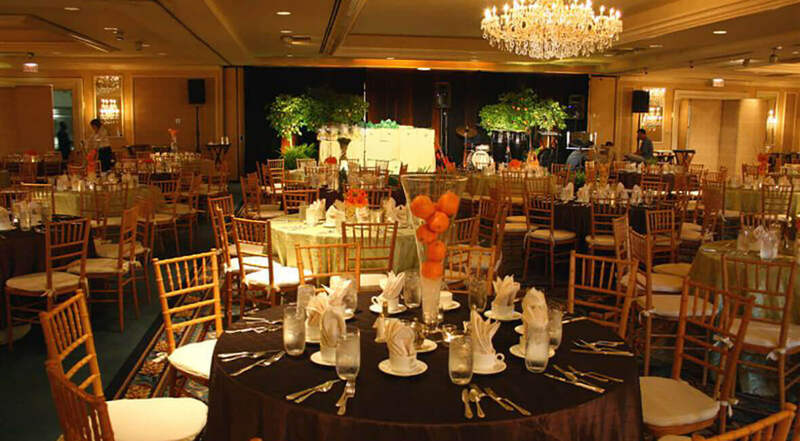 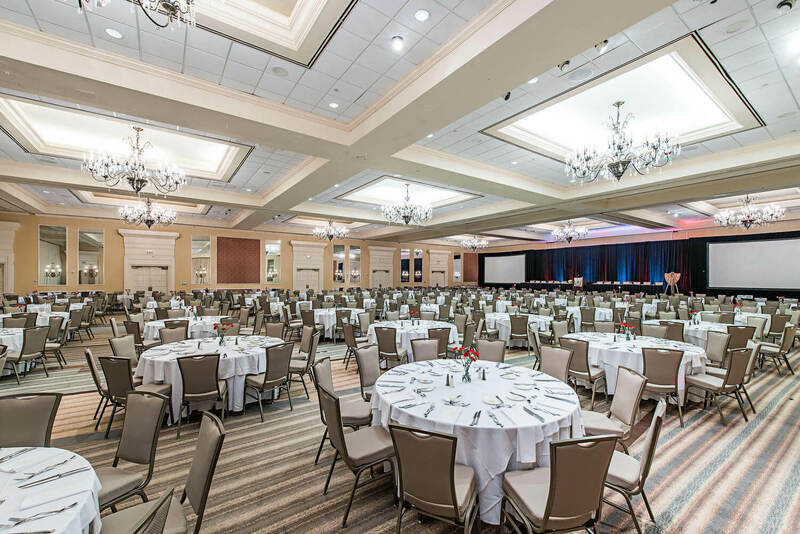 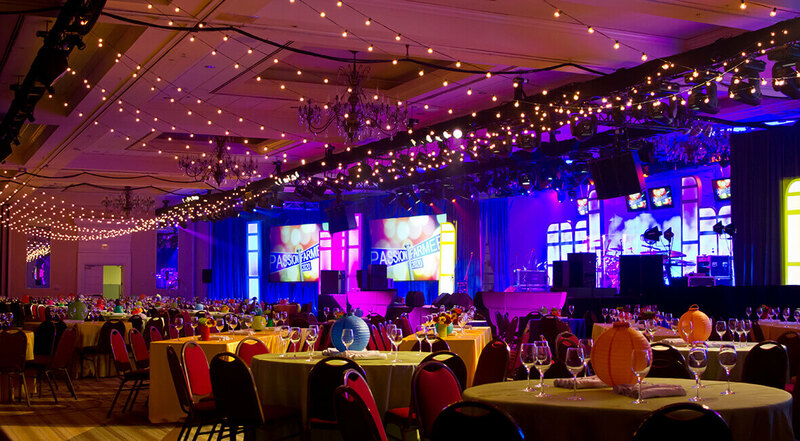 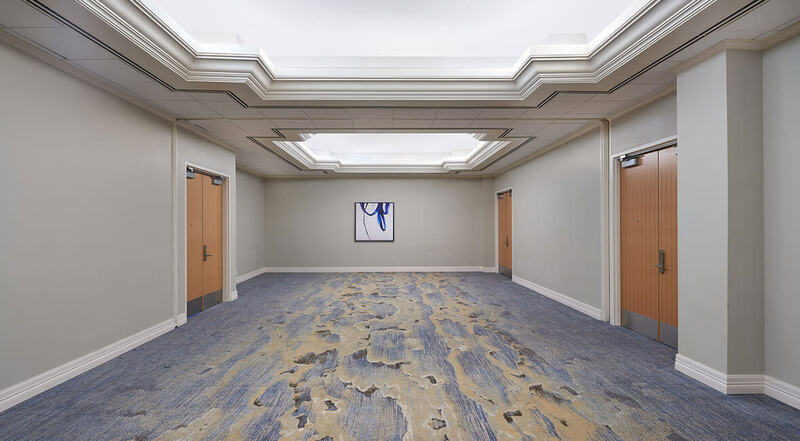 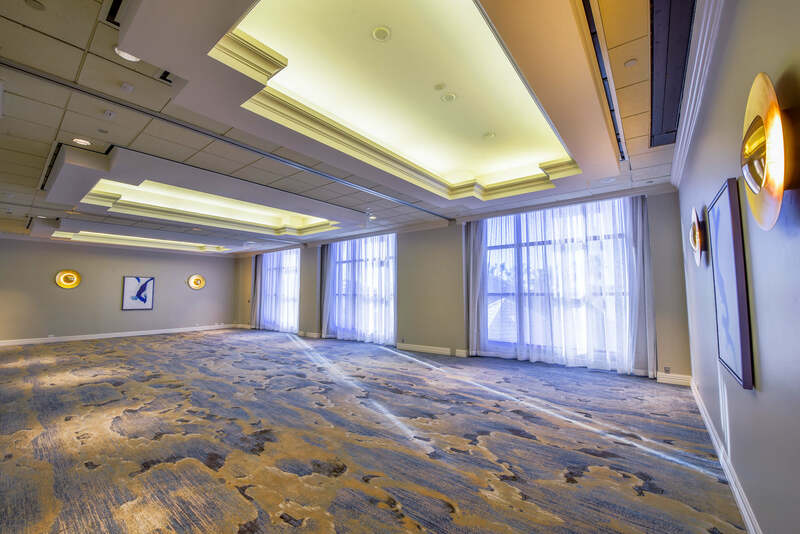 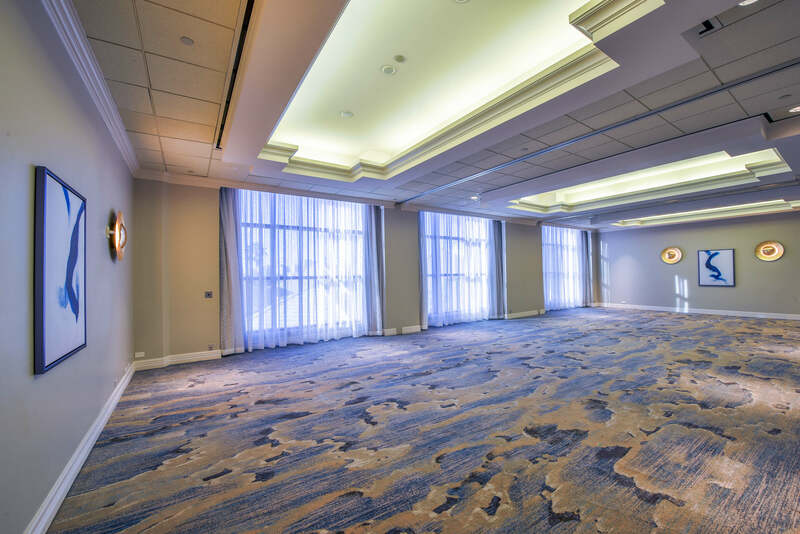 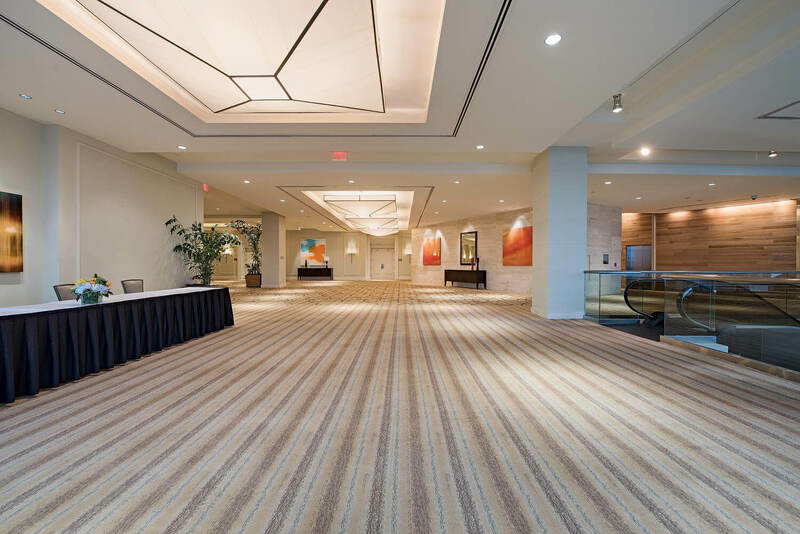 Located outside the Royal Palm Ballroom and Orchid Ballroom, these three meeting spaces vary in size and dimensions, and are flexible to fit your groups needs and size. 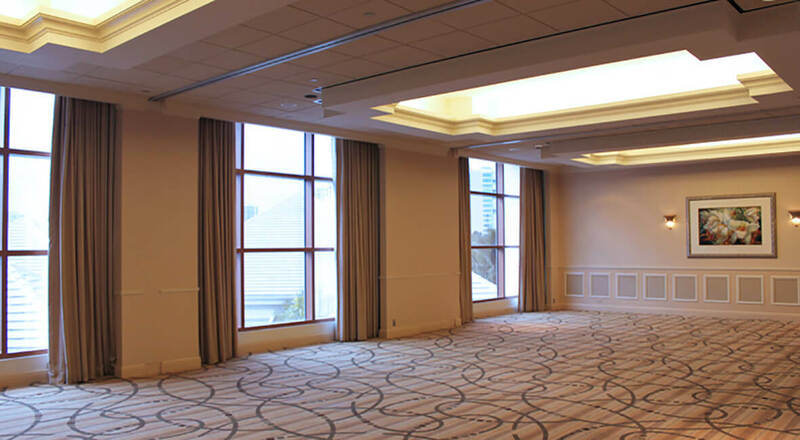 They have floor to ceilings windows and can be three separate rooms or one large room. 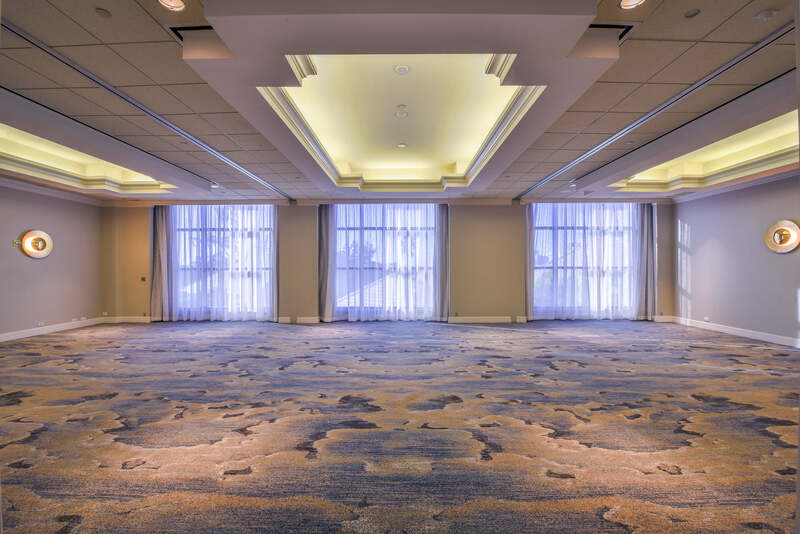 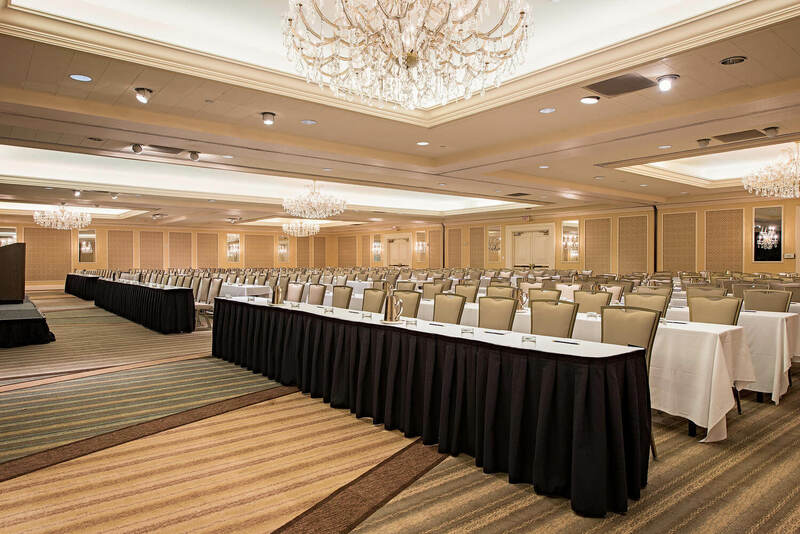 Located outside the Royal Palm Ballroom and Orchid Ballroom, these seven similar meeting spaces vary in size and dimensions, and are flexible to fit your groups needs and size.